Today we introduce you to a new app that offers plenty of possibilities to protect you from unwanted calls. 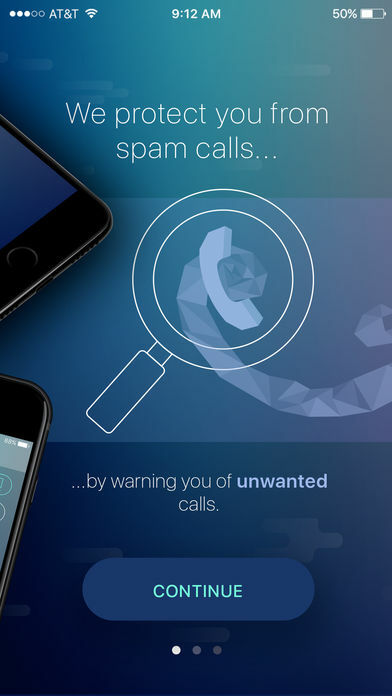 The Call Blocker: Reverse Lookup app identifies unknown spam callers at the moment you receive a call. You can also activate the block feature to make sure unwanted calls don’t come through. Spam calls will be blocked without further messaging. A personal blacklist lets you block additional numbers. Reported numbers will be added to the database and will help other users to be warned about the app as well. The app lets you perform a reverse search for unknown numbers to easily find additional data about the number that called you. The app works with the tellows database and uses the knowledge of the community to identify spam calls. The regular update ensures an up-to-date-protection from all current active spam numbers. 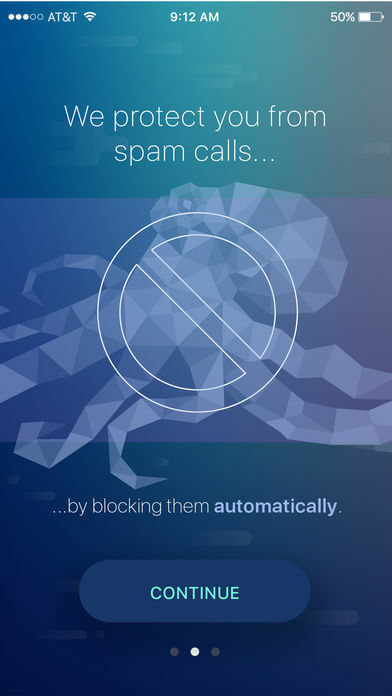 The Call Blocker saves your valuable time and protects more people from unwanted spam calls. The app is available in various countries for all iPhones supporting iOS 10 or higher. This entry was posted in App, tellows Partner and tagged Call Blocker, Call Blocker: Reverse Lookup, caller identification, iPhone, iPhone App, Reverse Search, Spam Calls, tellows App Partner on Thursday November 2nd, 2017 by tellows.de Team. It’s here! The brand new version of the tellows app for iPhone is now available – even better value until Christmas! Our growing online community has meant a steady and significant increase in the quantity of phone numbers we have in our database; the total now stands at over 75,000. This wealth of data is making unknown numbers even easier to recognise, meaning you can stop phone fraudsters in their tracks! 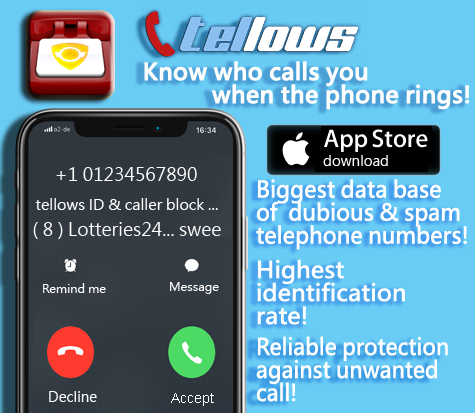 Daily, millions of people are hassled by spam calls – the tellows app can help you to effectively protect yourself against telepests. Unwanted calls tend to take a sharp upturn in the run-up to Christmas, presumably because the callers are hoping that purse strings will be tied a little more loosely in the festive spirit. 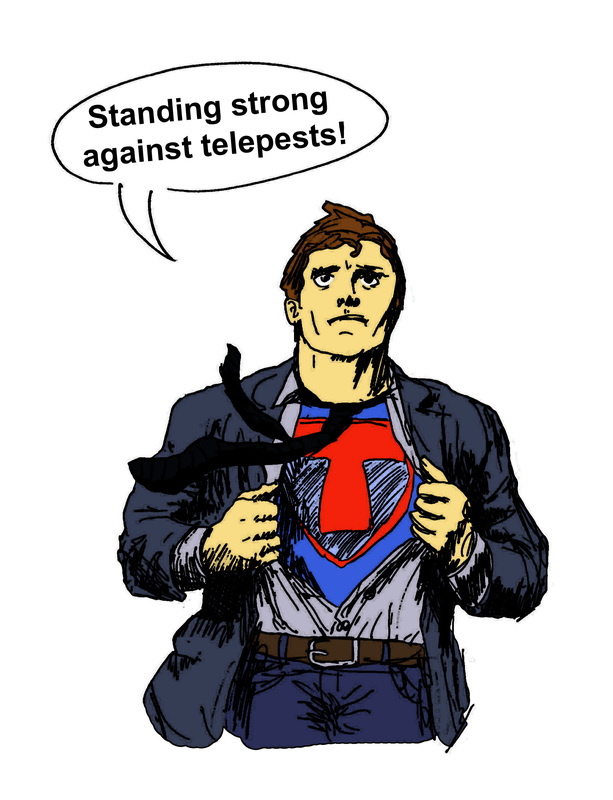 Tele-spammers are looking for an easier ride. Fight back with the app! From now until Christmas, we’re offering the tellows app for $0.99 (a 60% discount!) in the App Store. Think of it as a Christmas present, from us to you. 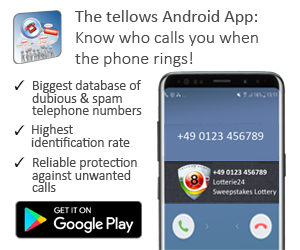 The app is synchronised with the tellows database, so that the app is able to recognise calls from numbers that are graded with a high untrustworthiness score (7-9) on the tellows website. This means that a questionable call will be detected and flagged up as soon as the phone rings. You can later search the number using the aptly named ‘Search Number’ box in the app’s navigation bar. This will take you straight to the number’s profile on tellows, where you can read comments that have already been posted and, of course, add your own. Update: this app is no longer available. You can download our new app “Caller ID & Block” to identify and block numbers. This entry was posted in knowledge and tagged christmas special, iPhone, iPhone App, new version tellows app, telephone, tellows app, tellows pro app on Monday December 9th, 2013 by Annemarie N..